Channel 4 have announced the cast of their new comedy series about the British Royal family, The Windsors. The show is set to debut later this year and features some new as well as familiar faces. 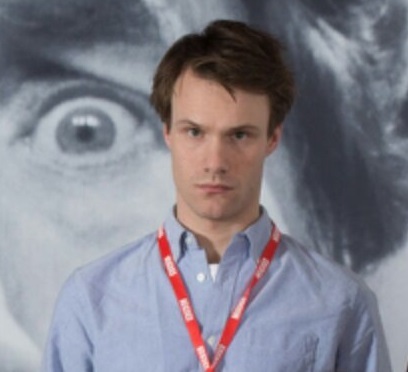 W1A’s Hugh Skinner will play Prince William in the show with Louise Ford as Duchess Kate. Harry Enfield has been set as Prince Charles with former Drop The Dead Donkey star Haydn Gwynne as Camilla. Morgana Robinson (The Morgana Show) will appear as Pippa Middleton with and Richard Goulding as Prince Harry. The show is written by Bert Tyler-Moore and George Jeffrie, the co-creators of Channel 4’s celebrity mockumentary series Star Stories. According to Channel 4, the show “is a wry take on what the soap opera of their lives (and loves) might just be like. Delving behind the headlines and gossip columns, The Windsors lets our imaginations run riot in this ludicrous parody.